Live at Barnes & Noble, the in-store performance series of Barnes & Noble bookstores, welcomes host Ted Chapin, joined by Broadway’s Debra Monk, Brandon Victor Dixon and Betsy Wolfe, with Andy Einhorn on piano, as they turn back the clock to the heyday of the legendary Stage Door Canteens of the 1940s, and perform selections from the acclaimed new DRG recording, Stage Door Canteen: Broadway Responds to World War II. Following the performance at Barnes & Noble's Upper East Side branch (150 East 86 Street) on Wednesday April 11 at 5PM, the participants will sign copies of the CD. The in-store event is open to the public and will take place on Wednesday April 11 at 5:00 p.m. 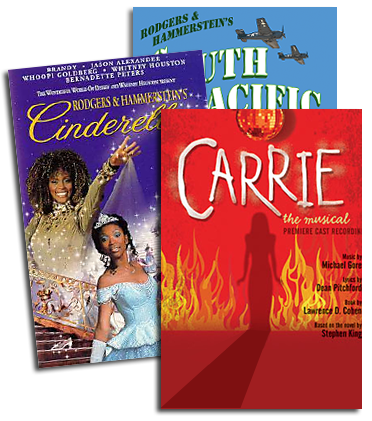 Note: Participants will sign Stage Door Canteen: Broadway Responds to World War II only. No other CD's or memorabilia, please. Priority seating with CD purchase. 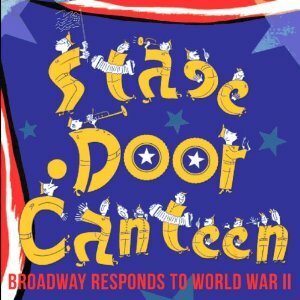 Learn more about the DRG recording of Stage Door Canteen.